SUMMER IS IN SESSION! 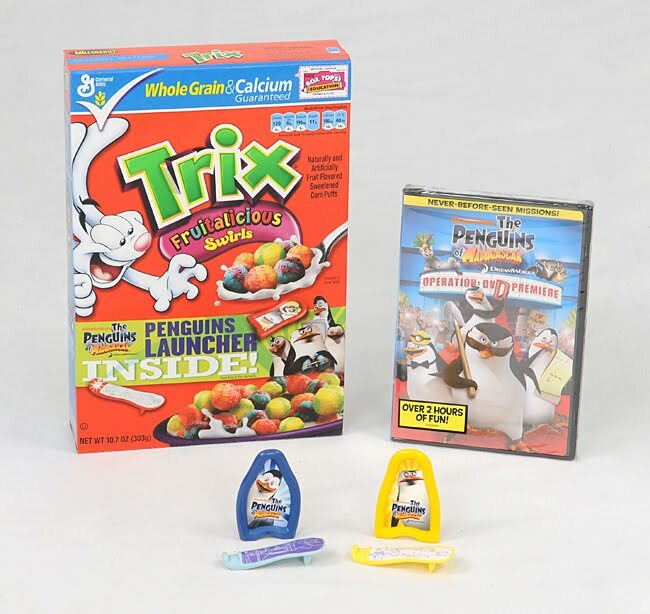 Along with family vacations and trips to the zoo, General Mills is teaming up with Nickelodeon´s The Penguins of Madagascar to bring the action-packed adventures of summer to your very own breakfast table. *Dive In, Soldier - Set an empty plastic cereal bowl on the table and try to pop your launcher into it. Wear a helmet or you´ll be squid bait. *Longest Propulsion Launcher - Challenge your troops to see who can launch their character the furthest. Go long or go back to the zoo. *Target Practice - Create a landing zone with a spoon and try to strategically drop your character into the sweet spot. Hit the target or go back to the drawing board. *Clear the Wall - Do you have enough projectile pop to push your launcher over the top of the box? Proceed launchin´ troops, earn those wings! General Mills and Nickelodeon provided me with a prize pack, information, and additional prize pack for one of my readers through MyBlogSparkTM. 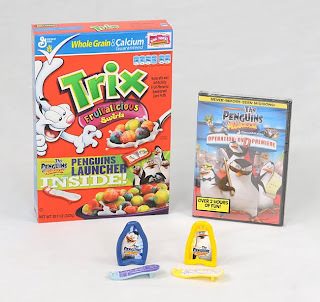 Penguins of Madagascar prize pack included one box of Trix cereal, a Penguins of Madagascar launcher and the new Penguins of Madagascar movie, The Penguins of Madagascar Operation: DVD Premier. Trix cereal is one of my children's favorite cereals, so the box was empty before I could take a picture of them enjoying it. Seriously, in like a day. But Bo sure does love the movie & the little toys! If you would like to win a prize pack for your kiddies, comment on which character from Penguins of Madagascar is your child´s favorite? Which episode made them laugh the hardest? 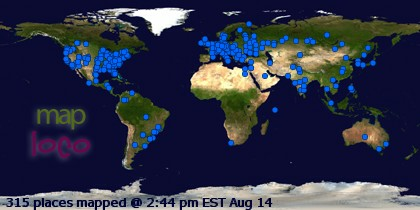 Contest ends Sunday, August 8th. Winner will be chosen through random.org & posted on Monday, August 9th. 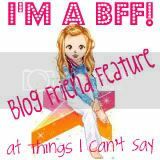 Hey, BBF! I've got something for you! My son just told me he likes Ricco the best. Can I still enter if Blair doesn't know? I'm sure she would love any of them since they're animals... and she loves cereal! Ha! My boys LOVE Julian. 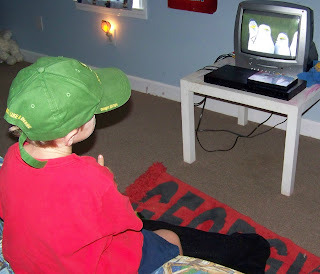 Elijah pretends to be him all the time, until we had to put a stop to it. One of my students brought the DVD in on the last day of school to watch and I giggled like a maniac the whole time! I'd love a chance to win!! The boys love that movie and Trix too! !